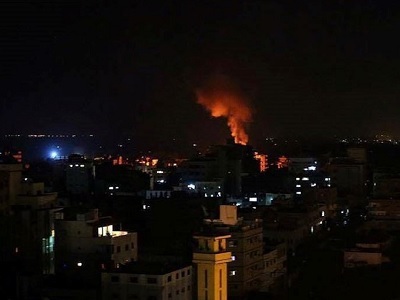 The Israeli army Sunday night targeted and destroyed an outpost in the besieged Gaza Strip, said to be used by the Hamas movement as an observation post, according to the Israeli army. 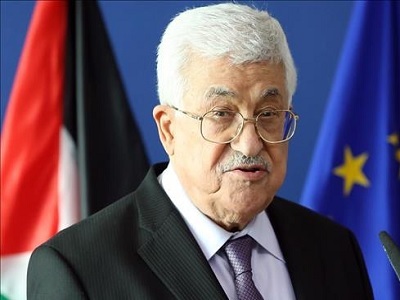 The Israeli army spokesperson said on Twitter that a tank targeted the outpost in response to a rocket that was fired from Gaza earlier in the evening, which landed in an open area in the Eshkol Regional Council of southern Israel and caused no injuries or damages. Who guarantees him at least a normal life?